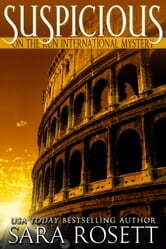 A Roman holiday goes from romantic to dangerous when a cat burglar on the prowl interrupts an Italian vacation. Zoe and Jack’s trip to Rome was supposed to be a romantic one-year anniversary celebration with a little business on the side. Jack’s fledgling security company has landed the plum assignment of providing additional security for the opening night gala of a museum exhibit featuring priceless gems. However, the easy job turns complicated when they discover the exhibit is the next target of a cat burglar who has struck several times in recent months, snatching up a hoard of sparkling jewels. Opening night goes off without a hitch, but then the police accuse them of switching the real gems for fakes. 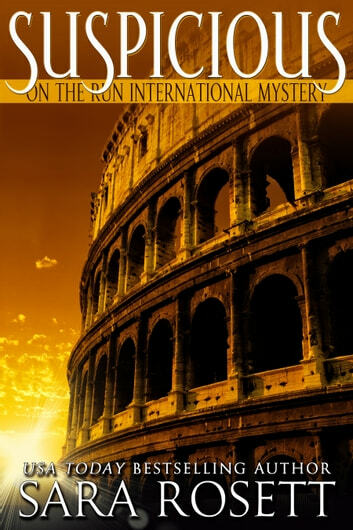 With the exhibit’s organizer missing and planted diamonds showing up in their belongings, Zoe and Jack are forced to delve into the shady side of the diamond trade in a search for the culprit, a journey that takes them from the fountains and piazzas of the Eternal City to the snow-capped Alps.